Three-quarters (75%) of IT professionals face bullying in the workplace, according to research by IDG Connect. Bullying: The uncomfortable truth about IT is based on a global survey of 650 IT professionals. 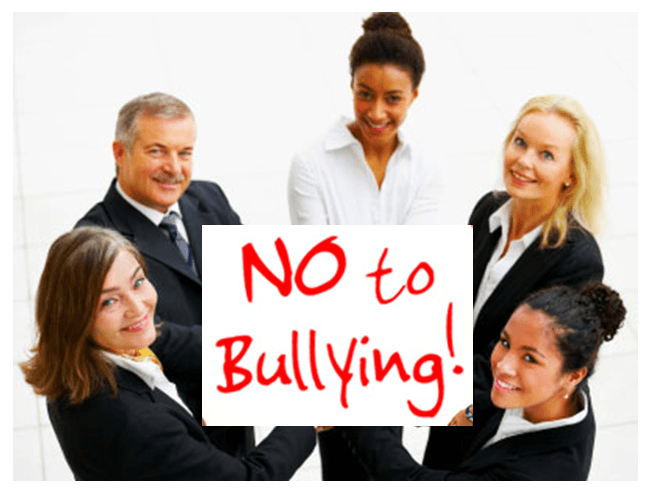 Eighty-five percent of those questioned have witnessed others being bullied at work. Despite this, only 8% admitted to bullying others and 45% did not answer the question. Individuals are most likely to be bullied by a more senior colleague (74% of cases), 21% are bullied by peers and 5% by subordinates. IDG Connect editor and research project leader Kathryn Cave told HR magazine the evidence suggests the nature of IT professionals means they can be less empathetic. An IT development manager at an online retailer, who agreed to speak to HR magazine under anonymity, agreed bullying was commonplace in the sector. “I have worked in companies where I have observed teams of developers get bullied by other senior staff,” he said, adding that he had seen several cases of “professionals on power trips”. The report also suggests more than two-thirds (68%) of respondents believe their employers in some way ‘condone’ bullying at work. Subsequently, only 61% raised the issue with leadership. The role of HR in dealing with complaints is criticized in anecdotal evidence quoted in the paper. Founder of Benoit Consulting Suzi Benoit claimed bullying sometimes goes under the radar because HR professionals are far more focused on employee engagement. “Now engagement is all the rage and companies have figured out that employees are more connected to them,” she added.